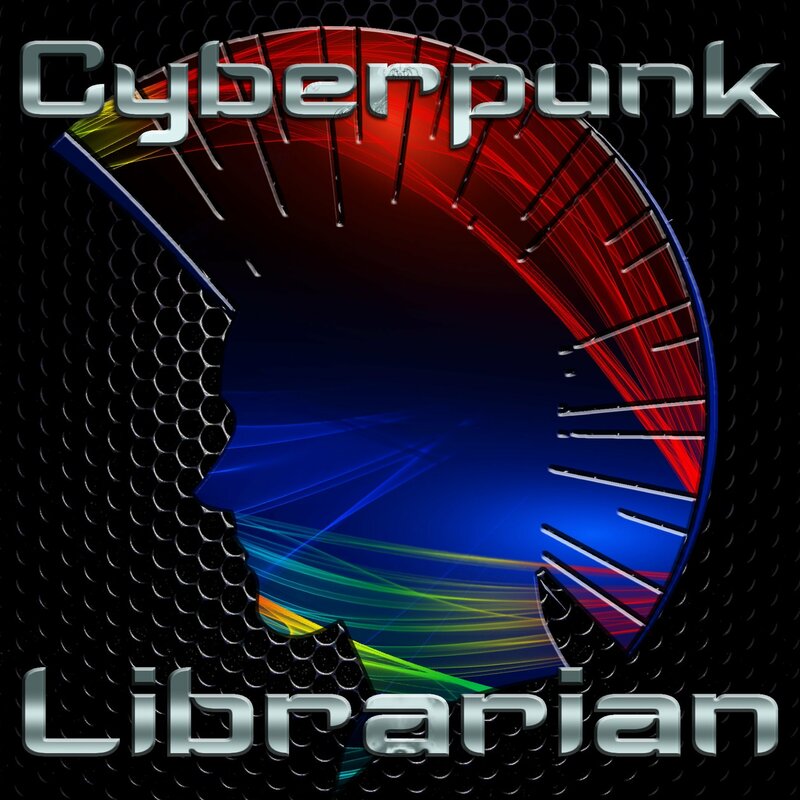 After a way–to-long hiatus due to some bad craziness with moving, promotions, and upgrades… The Cyberpunk Librarian is back! Join Dan as he shares his tools and techniques for downloading massive amounts of, well… everything! The developer of DownThemAll gives his non-candy-coated opinion about the move to WebExtensions. youtube-dl – It downloads videos so damn well! 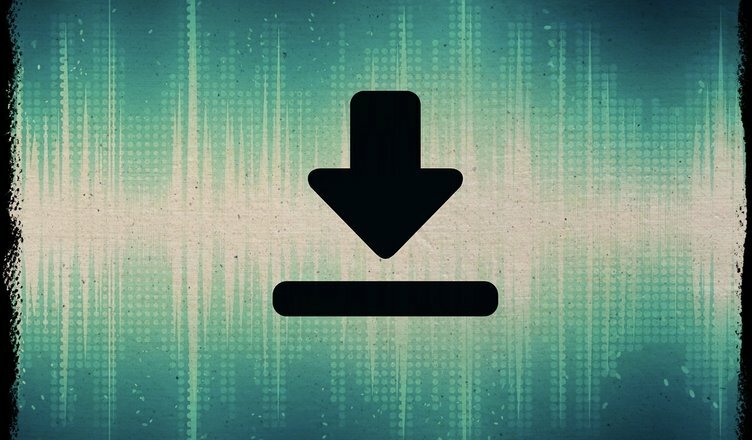 A killer script to do incremental downloads of YouTube channels, from u/serendib on reddit. Wget: A Noob’s Guide – Learn the basics of wget in minutes! phpBB – The BBS isn’t dead, it’s just available via HTTP.